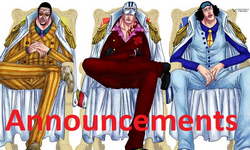 [ONE PIECE TREASURE CRUISE GLOBAL VERSION + JAPANESE VERSION] Announcements for the Game, Blog or other Events. [ONE PIECE TREASURE CRUISE GLOBAL VERSION] Did you make a Guide for some of the Event or Story Islands? Share them around! 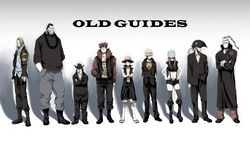 [ONE PIECE TREASURE CRUISE GLOBAL VERSION] Old Guides! 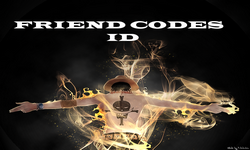 [ONE PIECE TREASURE CRUISE GLOBAL VERSION] Need more Friends? Post your ID here! [ONE PIECE TREASURE CRUISE GLOBAL VERSION] Located and organized with other Members of your Country for the Friend Game! 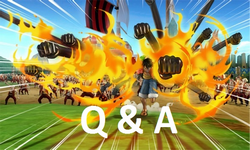 [ONE PIECE TREASURE CRUISE GLOBAL VERSION] Discuss anything One Piece Treasure Cruise Related! [ONE PIECE TREASURE CRUISE GLOBAL VERSION] Need help building a team or want a team reviewed? Here's where you need to go! [ONE PIECE TREASURE CRUISE GLOBAL VERSION] Anything worrying you? Post them here! 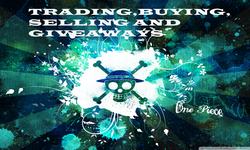 [ONE PIECE TREASURE CRUISE GLOBAL VERSION] Do you want to Trade, Buy, Sell or Giveaway your One Piece Treasure Cruise Account. This is your Section! We are not responsible for your Accounts and Money. [ONE PIECE TREASURE CRUISE JAPANESE VERSION] Did you make a Guide for some of the Event or Story Islands? Share them around! 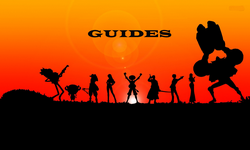 [ONE PIECE TREASURE CRUISE JAPANESE VERSION] Old Guides! 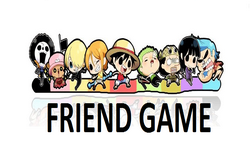 [ONE PIECE TREASURE CRUISE JAPANESE VERSION] Need more Friends? Post your ID here! [ONE PIECE TREASURE CRUISE JAPANESE VERSION] Located and organized with other Members of your Country for the Friend Game! 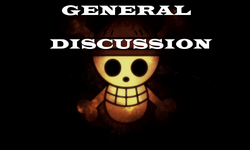 [ONE PIECE TREASURE CRUISE JAPANESE VERSION] Discuss anything One Piece Treasure Cruise Related! 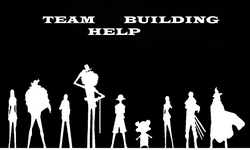 [ONE PIECE TREASURE CRUISE JAPANESE VERSION] Need help building a team or want a team reviewed? Here's where you need to go! 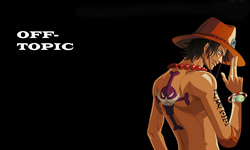 [ONE PIECE TREASURE CRUISE JAPANESE VERSION] Anything worrying you? Post them here! [ONE PIECE TREASURE CRUISE JAPANESE VERSION] Do you want to Trade, Buy, Sell or Giveaway your One Piece Treasure Cruise Account. This is your Section!We are not responsible for your Accounts and Money. Here you can talk about everything. Take a break!